Two miles upstream from the town, towards Southleigh, we are situated in an area of outstanding natural beauty with wonderful views overlooking the Coly Valley. 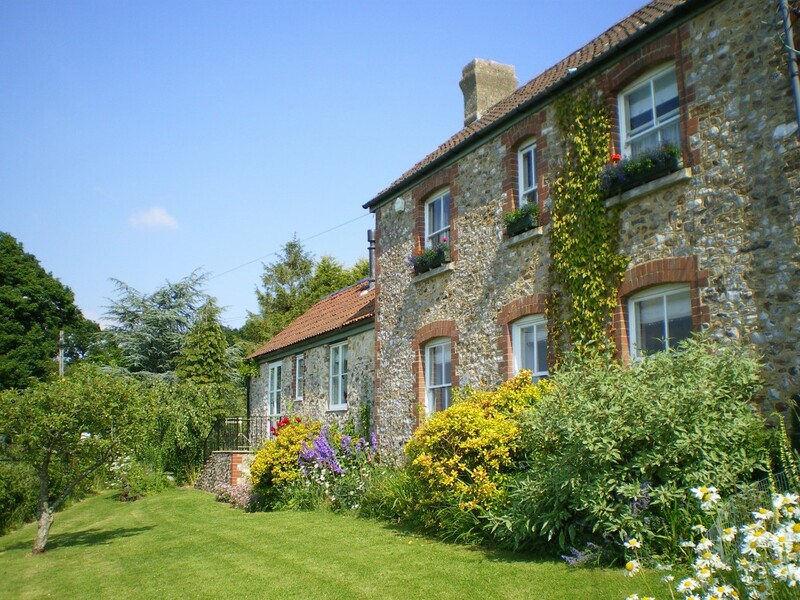 Our B&B accommodation provides the ideal venue for your stay. Hardy’s Hill Farm is a perfect location for country walks, exploring or, if you prefer, just relaxing in the peace and quiet of this beautiful valley. This welcoming 18th century farmhouse offers two lovely bedrooms. Across the drive is an additional self contained two bedroom “Swallows Rest”. Hardy’s Hill Farm is open all year and Jennie will be delighted to hear from you to discuss availability and special break offers.